We buy and sell homes in and around the Birmingham, AL area. Sell your Birmingham area home fast for cash without paying a realtor commission. Call us today, 205-841-9757 to sell your Birmingham house very quickly. Sold, your Birmingham home is sold if you call us. If we agree on price and or terms, I can close in a matter of days. You don’t have to paint, clean or even fix problems in your home since I buy in as is condition. It is FREE. 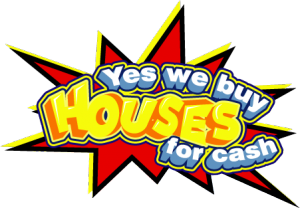 Just tell us the best price you will give us for your house and we’ll let you know if we can buy your house. We make buying decisions fast when purchasing your home. Center Point, Huffman, Roebuck, Tarrant, Gardendale, Fultondale, Warrior, Pleasant Grove, Hueytown, Bessemer, Tuscaloosa, Mt. Brook, Vestavia, Hoover…just to name a few!